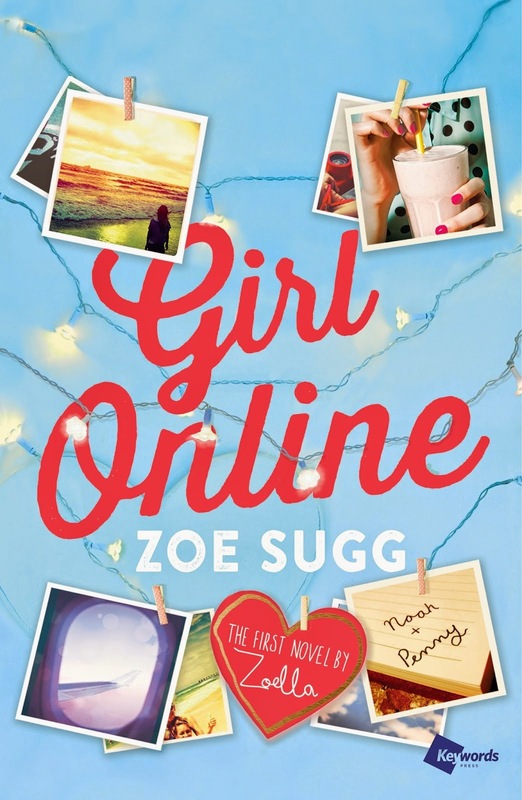 Yes, your eyes do not deceive you - Zoella's new YA book has finally hit the shelves! And let me tell you, it is everything that I hoped it would be and more. (Also, for anyone outside of Canada who is wondering why I was able to get this before the 25th, I didn't get an advanced copy or anything; Apparently Girl Online isn't on the strict release list in Canada, so once it arrived at the store it was able to be put on the shelves). 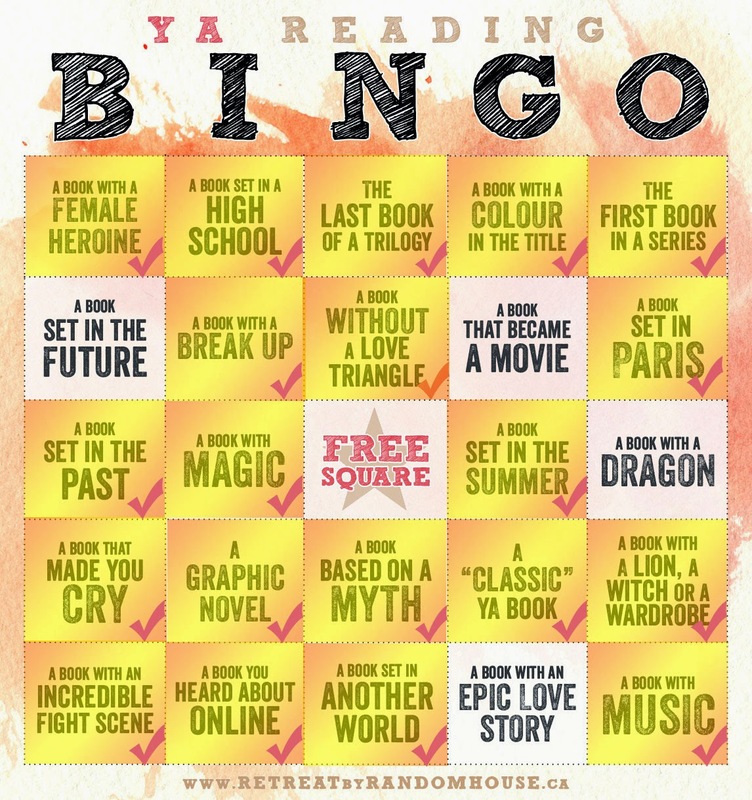 I could easily write about this book under the Bingo Category of A Book With an Epic Love Story, because it truly is - Penny goes to New York City and while she normally defines herself as an International Clumsy Disaster (or something to that effect), she ends up falling head over heels for the Rock Star God-looking Noah from Brooklyn, whom she dubs Brooklyn Boy on her blog. But I decided instead that I had to write about this book with a focus on Penny herself. The main reason I was looking forward to this book so much (aside from its illustrious author) was because I knew it was centered around a character that suffers from panic attacks and anxiety. This isn't a topic that has been completely ignored in YA fiction (Cat from Fangirl of course exhibits many anxious tendencies), but it still felt really important to have a character who feels that panic attacks are slowly consuming their life, not just because I felt I could relate to this idea but because it is an under represented element in YA fiction (perhaps in all fiction) and Girl Online is helping to raise awareness for what it's like to live with anxiety and panic attacks. One thing I was very grateful for was that it didn't just feel like Zoella, whom I have something of an idea about from the videos on her main channel and on her vlogging channel, was transporting herself into her book as a teenager with all the same personality quirks and problems. Penny is most definitely her own separate person from Zoella, even if they're both bloggers and they both have a deep love for "fairy lights" as they're called in the UK. Also, it's clear that Zoella's had plenty of exposure to the states, that or she thoroughly did her research, because I was happy to see a definite distinction between the way her characters from the UK spoke and how her American characters spoke. This might be a piddly detail to some people, but it means a lot to me when you're using different accents and lingos when you go the extra mile to research and don't just force your own lingo onto all of your characters, no matter their nationality. I'm hoping that makes at least some sense? I adored the characters in Girl Online, not only Penny but of course the amazing Noah and the unforgettable Elliot (I wonder if he gets his unique style inspiration from watching videos of Tyler Oakley? ;) ). Even Penny's older brother Tom made me think of my own older brother and how he would react if I was in a similar situation to Penny.